interfaced unit to make a complete working product. REQUIRED FOR THE RESPECTIVE FIELDS/ JOB PROFILE? COMPANIES? WHAT ARE THE SALARY PACKAGES? Switching Theory e.g VOIP, ISDN etc. network using daily report, resolving traffic congestion problems. issues of field by Interacting with customers. antenna design and Wireless communication. software tools like HFSS and IE3D. schematic entry, test and debug. RTL coding in Verilog and VHDL. configuring & Implementation of PLC/ SCADA. operations, Instrument location & wiring layout, air Flow Diagrams. Basics of Control System e.g P,PI,PID controllers. training. 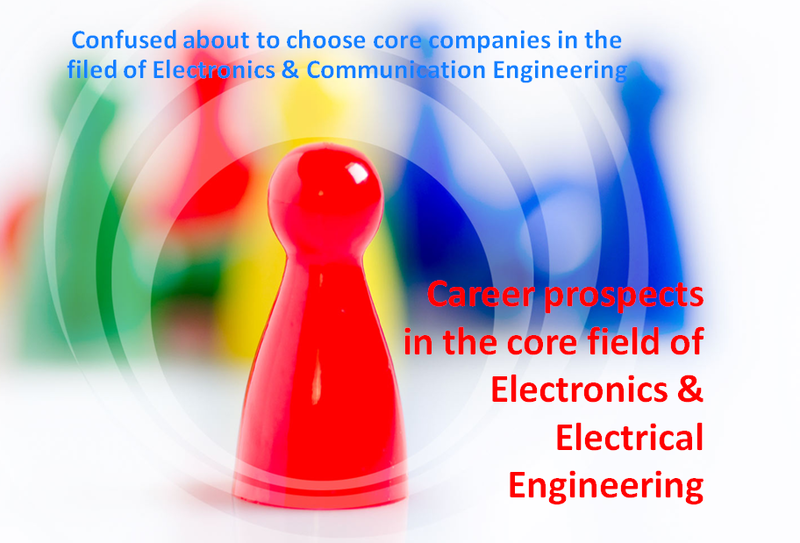 E.g’s DELTA, ALLEN BRADLEY, SIEMENS. achieve certain goals with good software programming efficiency. & 3.5 lac p.a for B.Tech. Students.